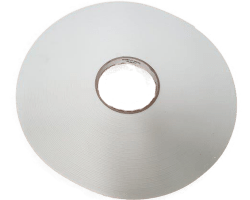 Mirror Mount tape – V1500, double sided rubber adhesive. Foam Sealant > Foam Tapes > Polyethylene (PE) tapes - Double Sided Adhesive > Mirror Mount tape – V1500, double sided rubber adhesive. Also an excellent general purpose tape with double sided adhesive. The V1500 Mirror Mount is a polyethylene foam tape comprising a high tack, rubber based adhesive on both sides. With its very high cohesive strength, the tape produces very high bond strength and a very high load bearing capacity. The V1500 is designed primarily for internal applications or where the bond is not exposed to severe UV radiation. Machine control panel labels, and more. The Mirror Mount offers excellent dimensional tolerances and good elongation, a high degree of colour stability, and is conformable for uneven, irregular, or contoured materials. When used in mirror mounting applications, it is mandatory to use the tape in conjunction with a high quality silicone or structural adhesive. As with all mounting applications, it is critical to ensure that the two surfaces are clean and dry, by using a mixture of IPA and water at a ratio of 50/50, or an adhesion promoter such as Saint Gobain’s, Tite-R-Bond. 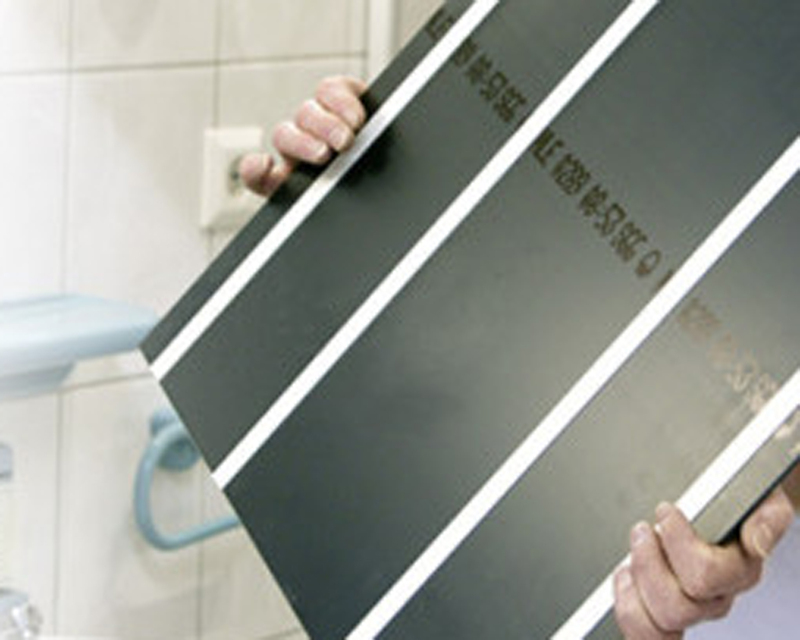 In low temperatures, condensation may reduce the final bond strength, therefore it is recommended that the Mirror Mount tape be used in temperatures above 15 degrees Celsius. Once the Mirror Mount is installed, the pressure sensitive adhesive requires a minimum of 1 Bar pressure is required on the tape to ensure an adequate bond strength.